I have been doing business with OPE for a little over a year now. I maintain a fleet of Kohler engines (over a 100 engines). I always receive my orders promptly and at a price I can't find anywhere else. 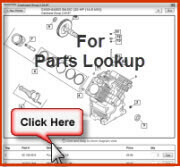 (OEM Parts @ aftermarket prices) Keep up the good job Guys.